Nicole Richie is launching her first fragrance line, Nicole, and the star went into the process with a scent already in mind, thanks to her mother. "I knew exactly what I wanted to do because my mom would combine different oils and lotions, and the blend of scents became very special to me," she said in a statement. "Nicole blends the smells of my childhood memories with the aromas of the present." The fragrance is said to have the scent of "succulent blackberry and radiant Seville orange, followed by a creamy composition of golden amber and a bouquet of Moroccan rose, lily of the valley and papyrus." But that's not all! There are also hints of "sensual cashmere and sandalwood" with "notes of sugared patchouli and vanilla absolute." "Nicole was inspired by the scents of my childhood. It's very much a reflection of my individual style—a spiritual balance of femininity and bohemian. It's the notion that fashion can be easy, comfortable and offer juxtaposition between casual and luxury," she said. 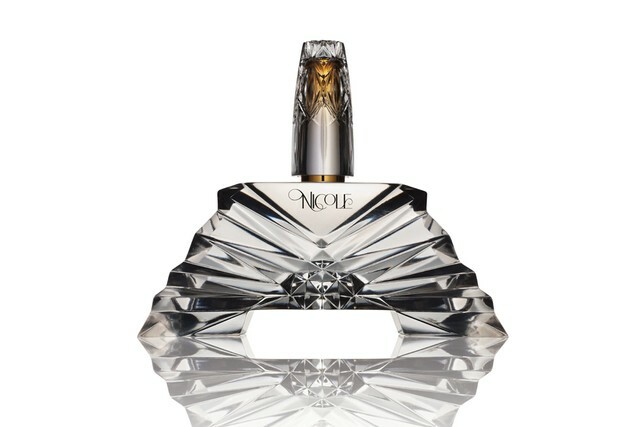 You can spray some Nicole into your life come this September when the fragrance becomes available in stores and online at Macy's, Nordstrom, Dillard's and other department and specialty stores nationwide.